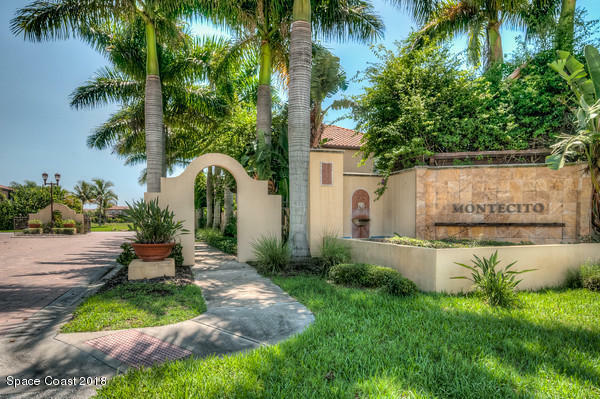 MONTECITO IN SATELLITE BEACH! 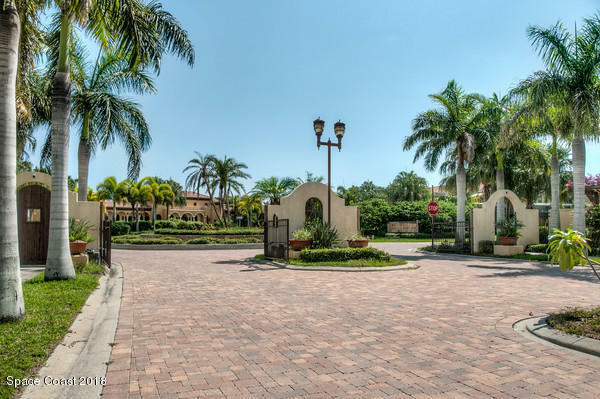 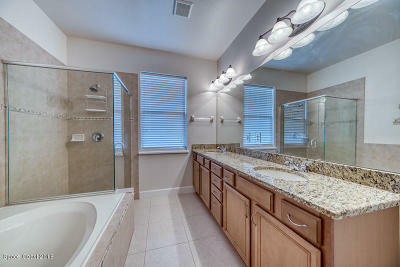 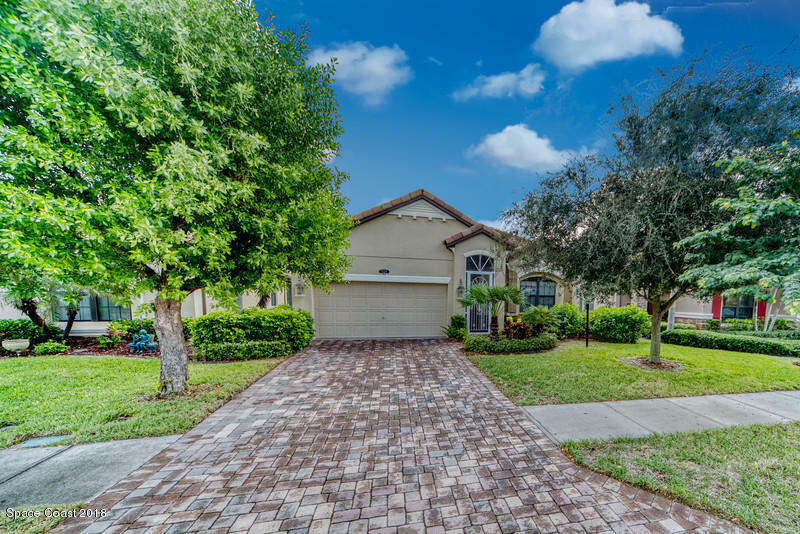 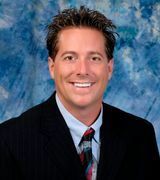 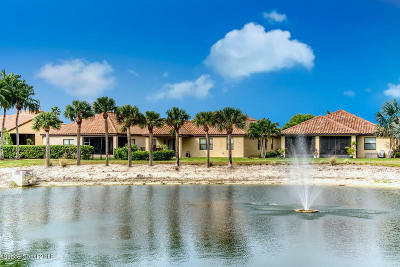 NICELY UPDATED LAKEFRONT HOME IN A BEAUTIFUL SECURITY GATED COMMUNITY! 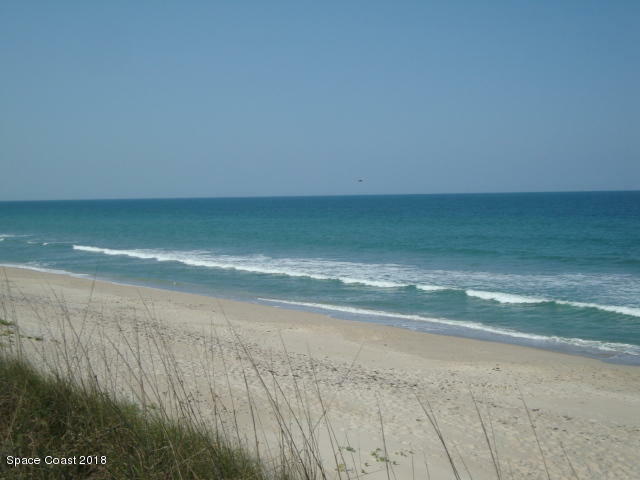 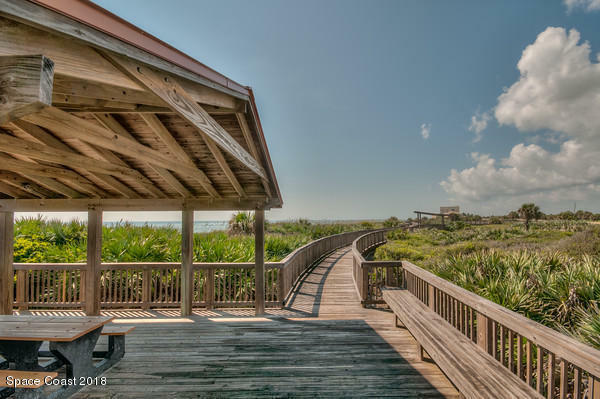 JUST A SHORT DISTANCE TO THE BEACH! 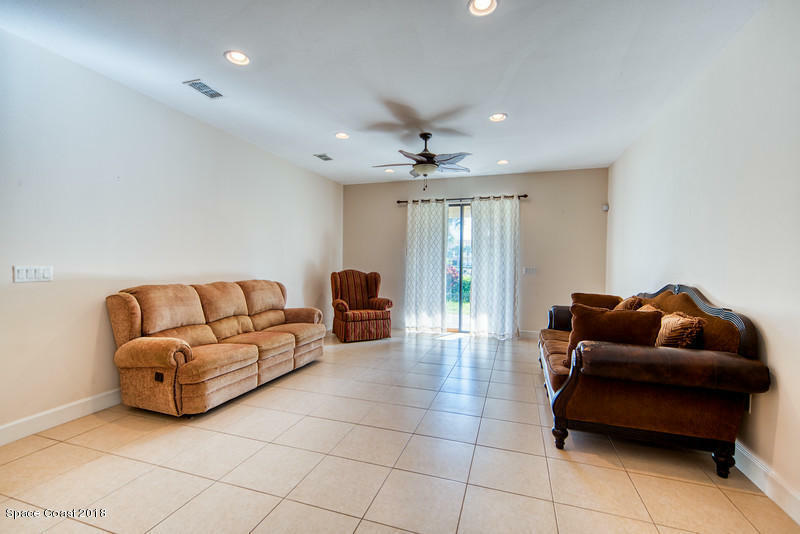 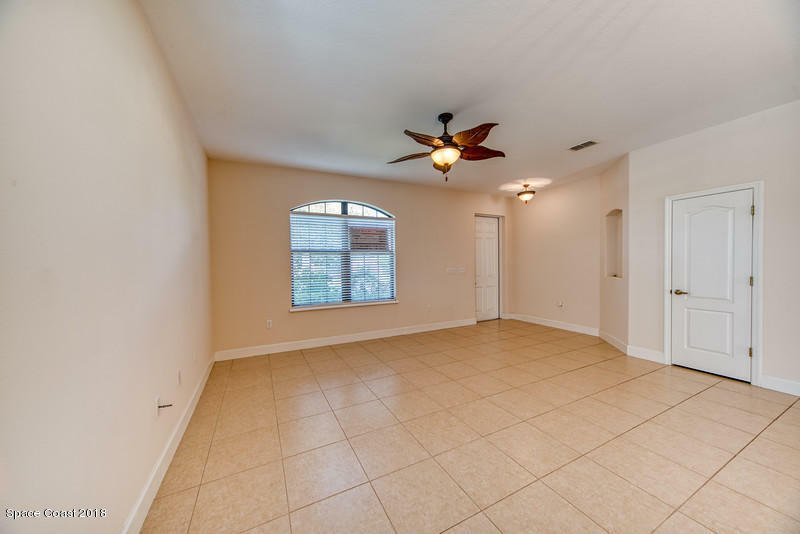 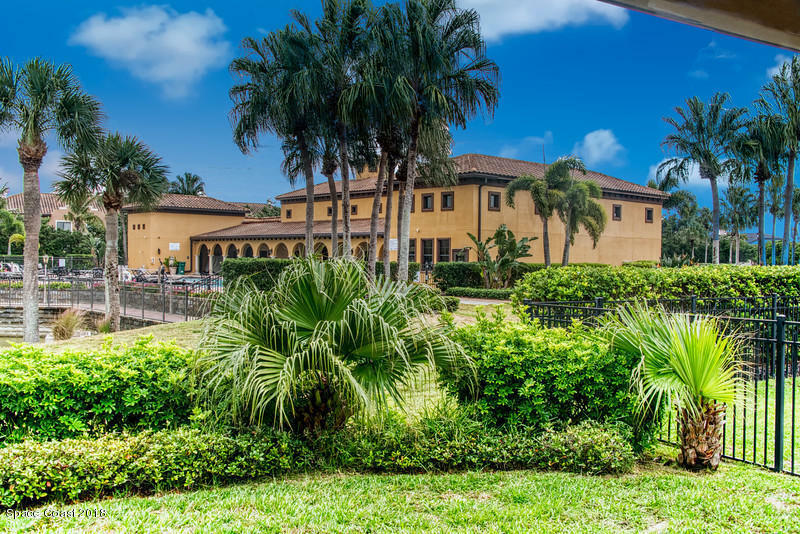 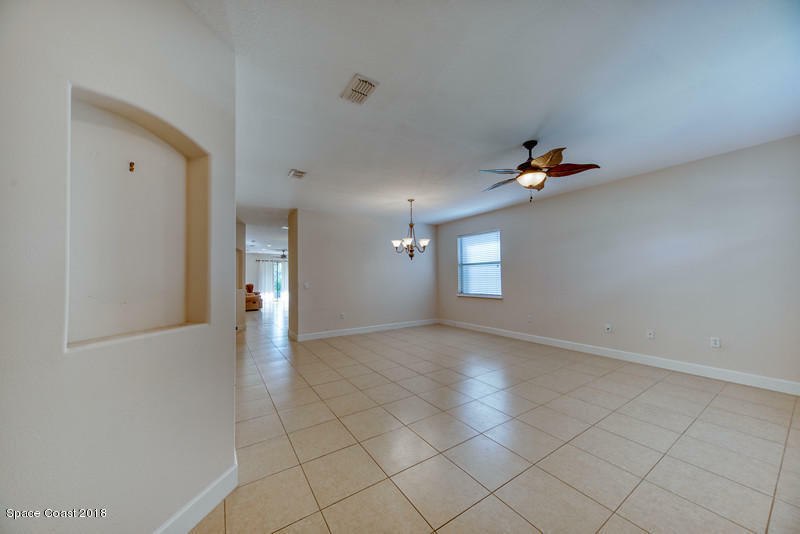 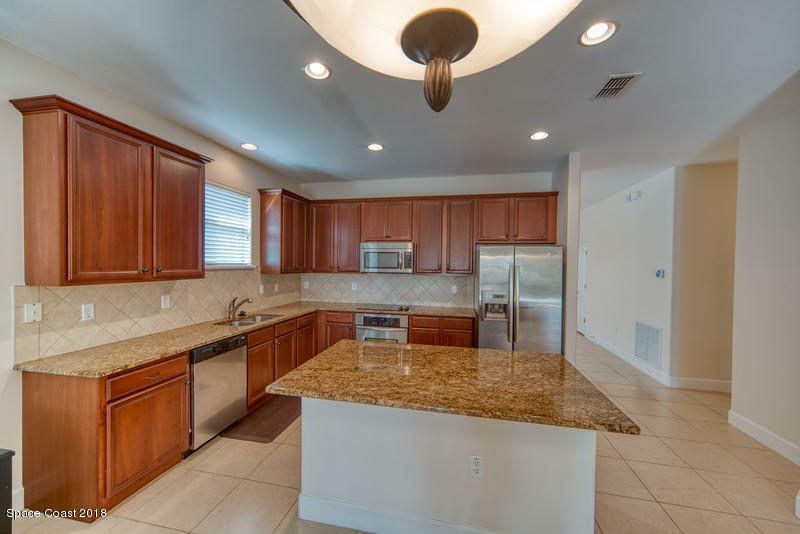 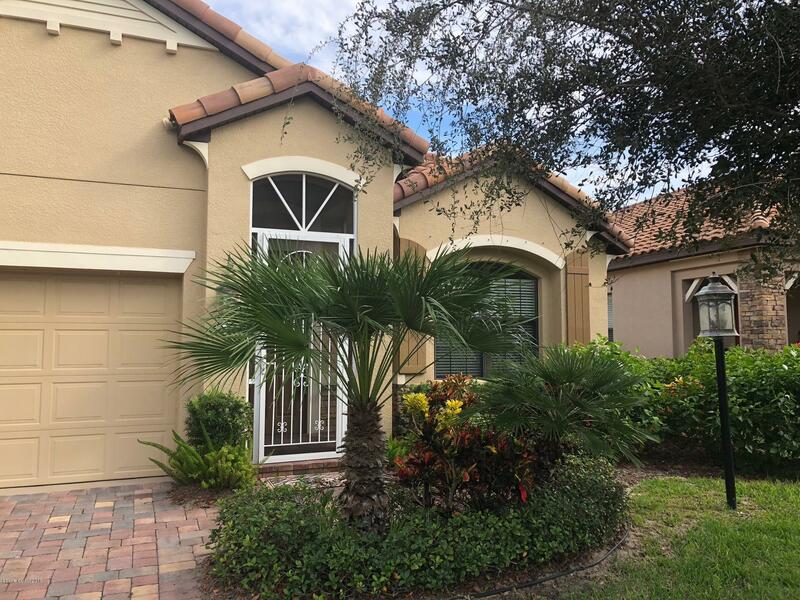 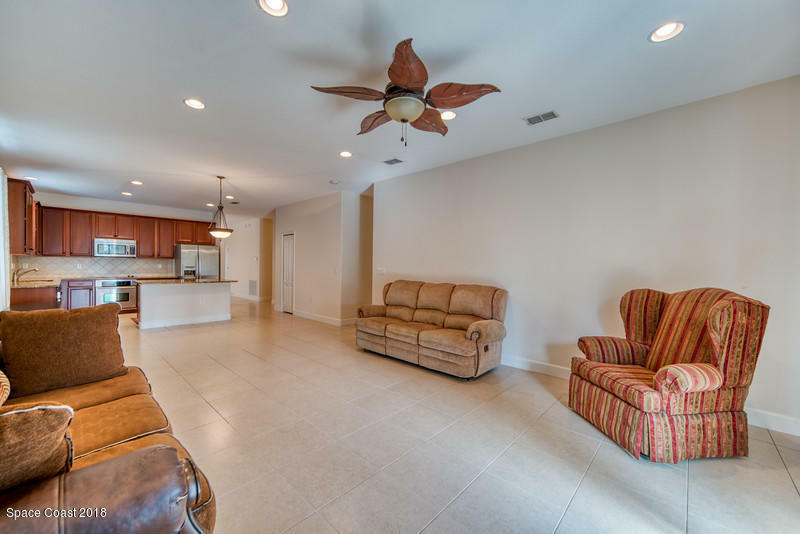 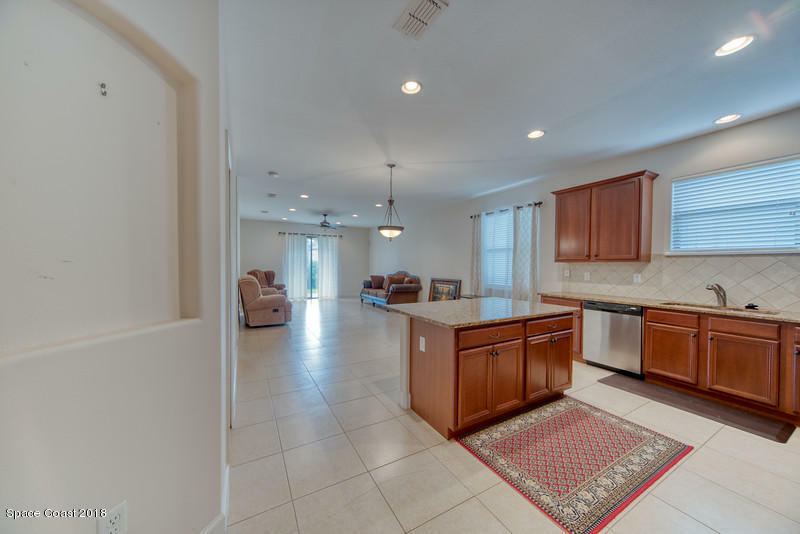 Fantastic open floor plan w/spacious rooms, high ceilings, plant ledges, rounded corners, granite countertops, custom cabinets, extensive tile work & many great features throughout. 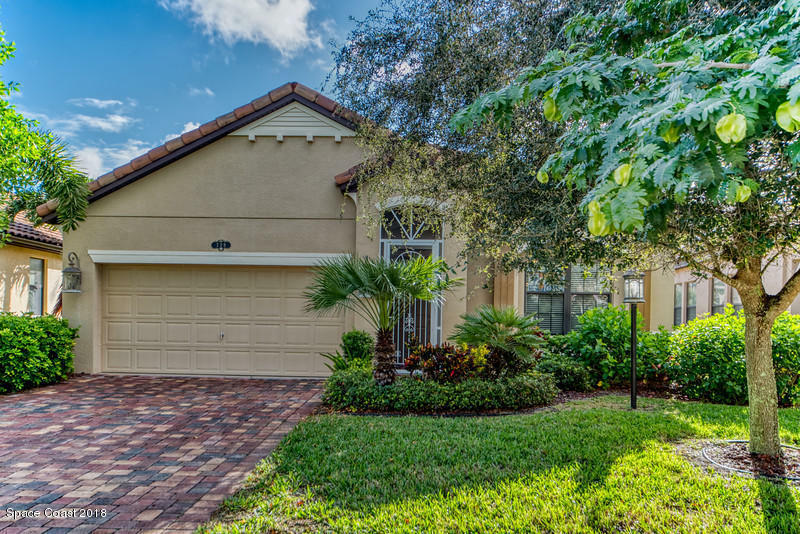 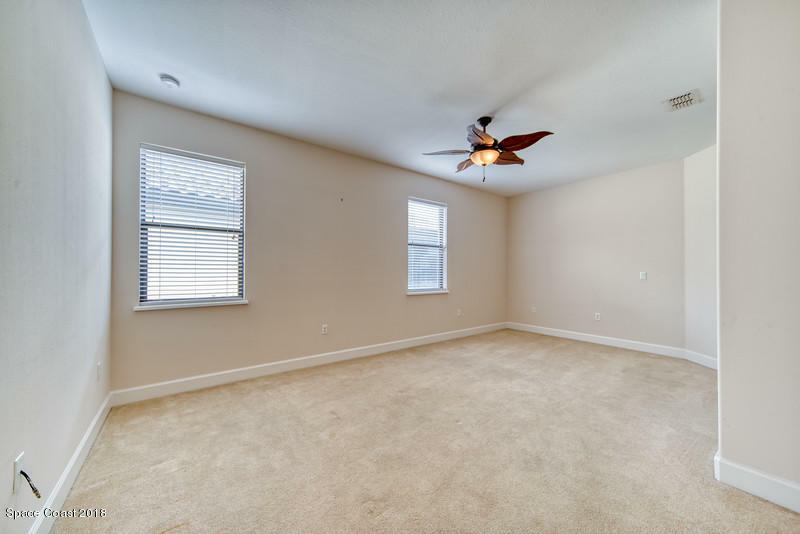 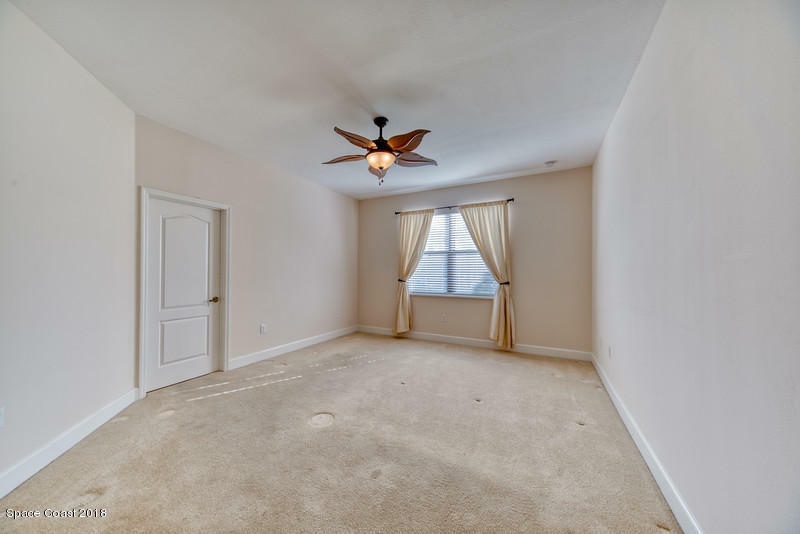 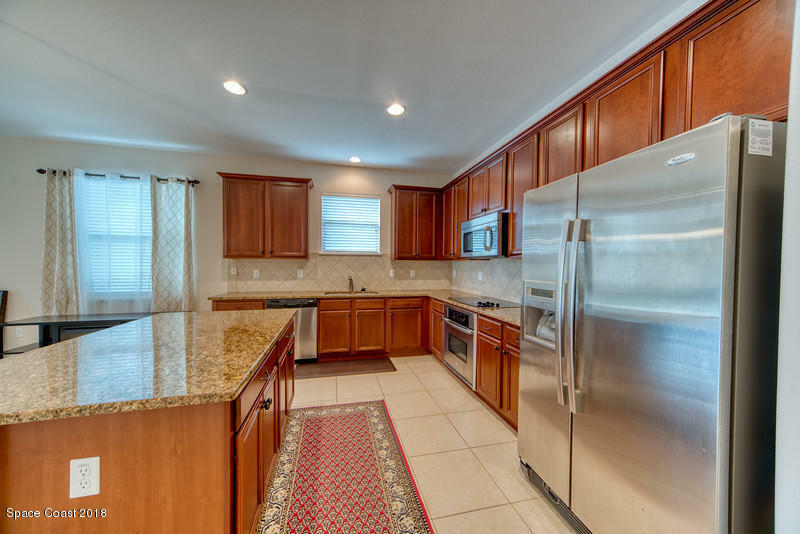 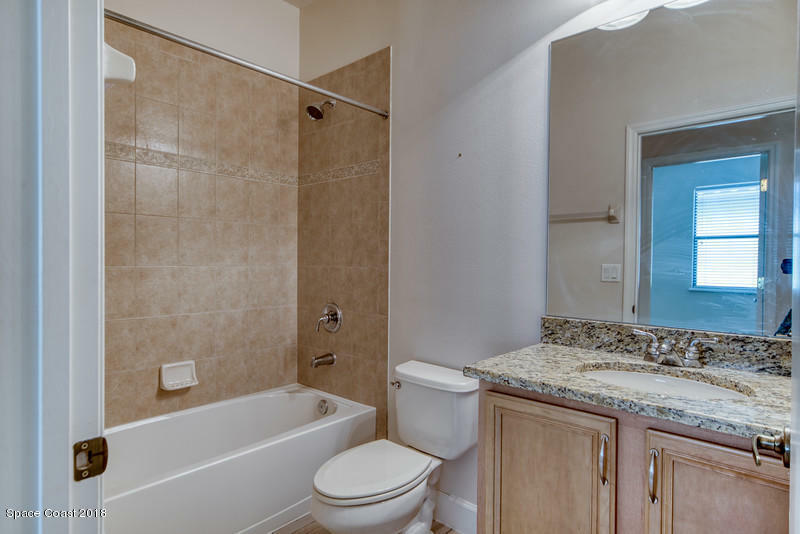 Light, bright, open & inviting w/plenty of windows letting in natural light & lake views! 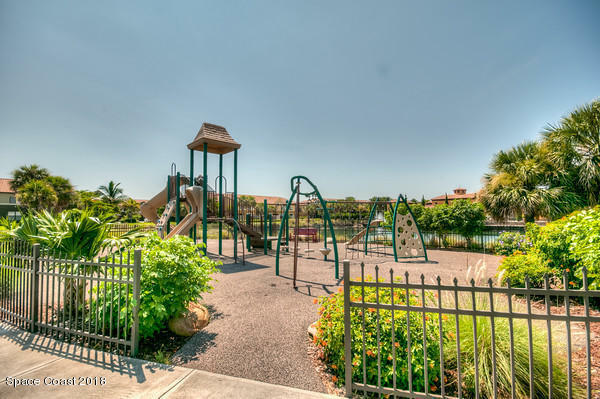 Uniquely located just a short distance from community pool, clubhouse, playground & other amenities. NEW A/C SYSTEM IN 2014! 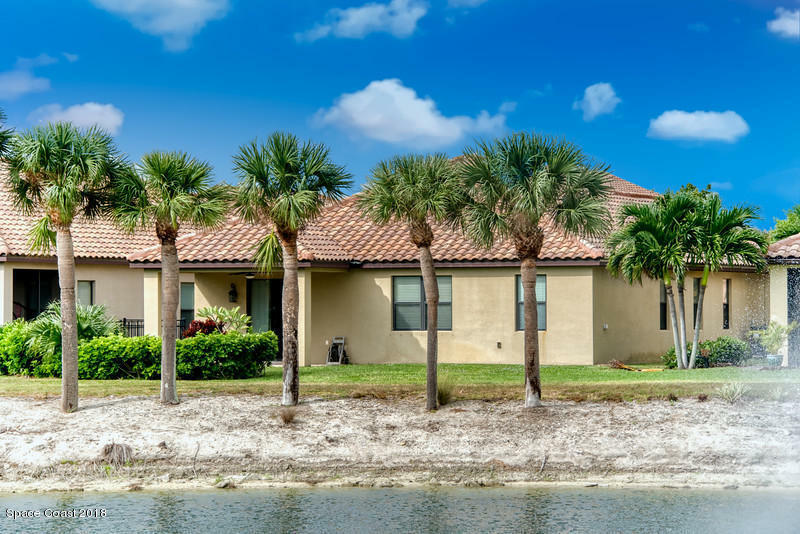 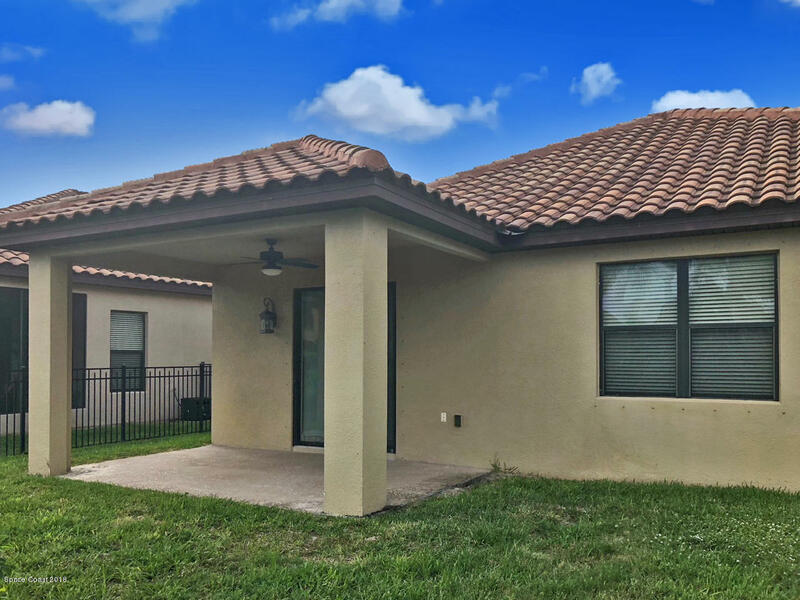 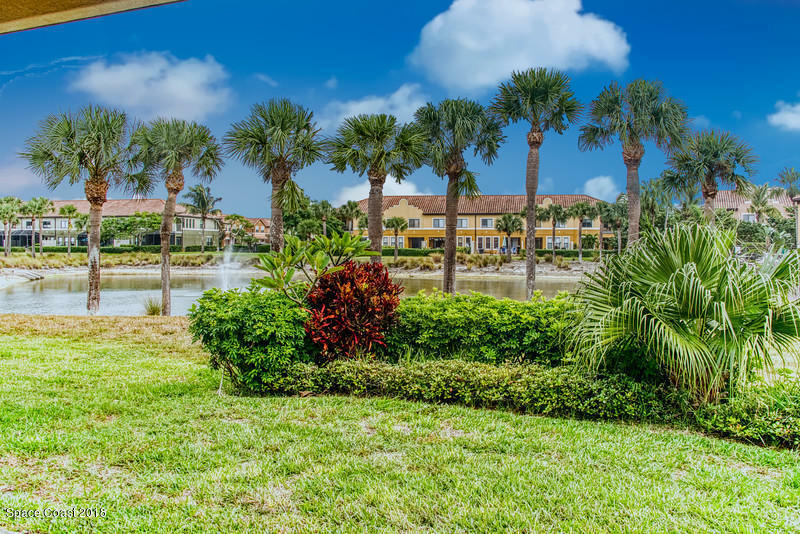 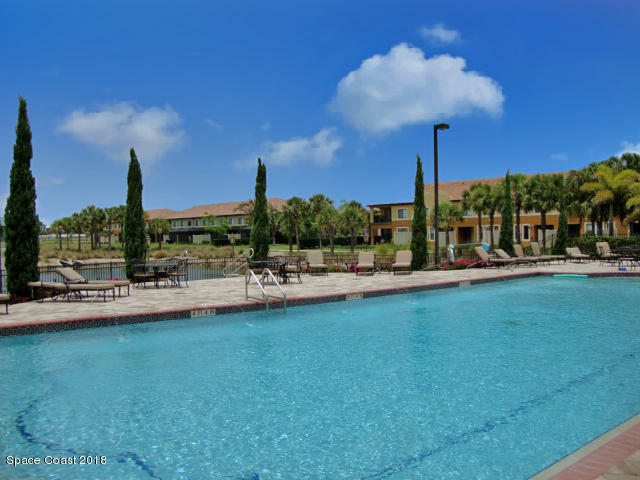 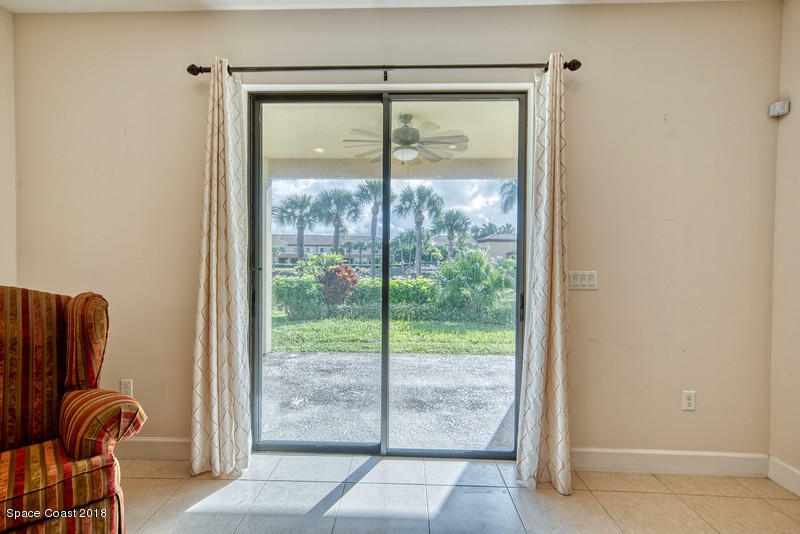 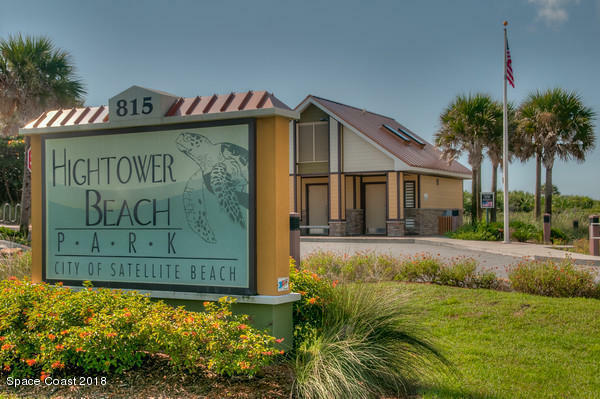 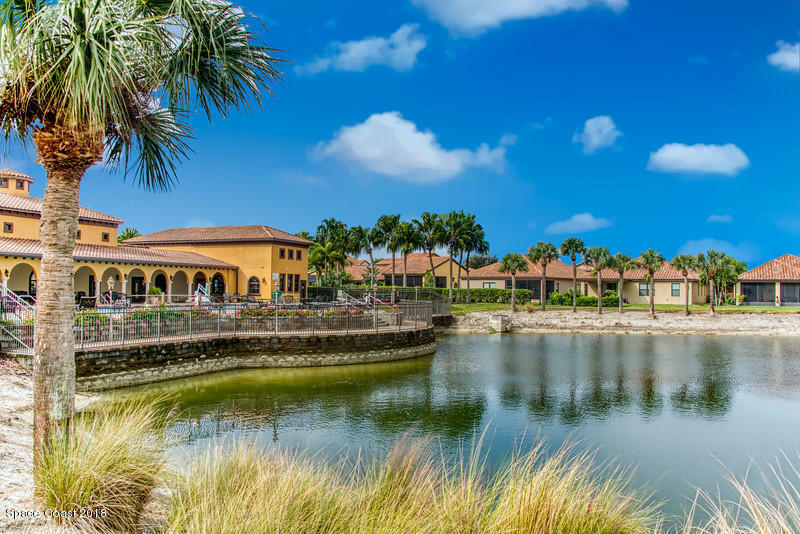 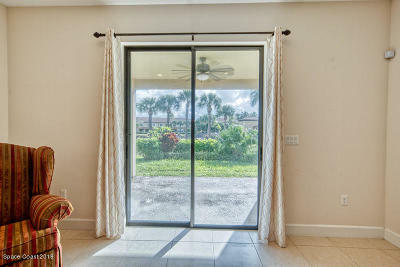 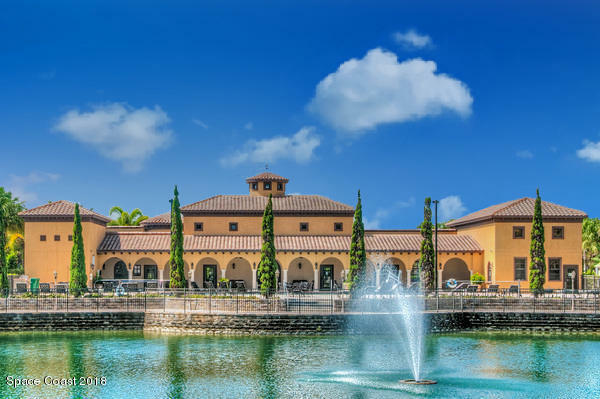 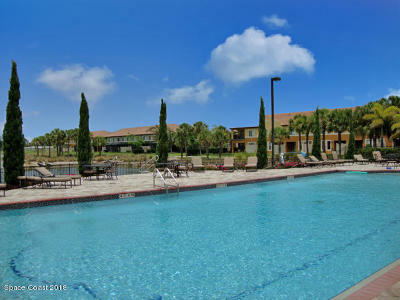 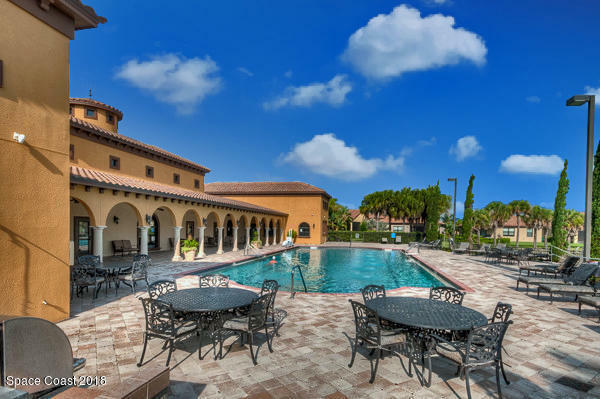 Relax on your back patio enjoying lake views surrounding or venture over to the community clubhouse & take a swim in the huge pool or even walk down to Hightower Park to access the ocean...RESORT STYLE LIVING LIKE YOU'RE ON VACATION IN A VERY CONVENIENT LOCATION! !